Hadoop provides low cost distributed computing for big data. It is one of the most important big data open source tools. Hadoop has set benchmarks of performance for other tools as well. GridGrain is one of the top open source big data tools that is compatible with Hadoop Distributed File System. The tool ensures faster analysis of real time data as it has got In-Memory Compute Grid (IMCG). It works with your existing operational data set in transactional way with low latencies. This open source database management tool was originally developed by Facebook. Many large organizations use Cassandra to manage huge database sets. Here are some of the examples: Netflix, Twitter and Reddit. The tool is an OS independent one and is now being managed by the Apache foundation. This is one of the popular big data open source tools, known for its scalability and elasticity. The tools also help in partitioning of data, and reduction in querying and processing of functions. This is one of the powerful open source big data analytics operating system. The Operating system is compatible with a wide variety of hardware. There is large amount of documentation available for this OS and makes it easier for developers. KNIME is one of the powerful big data open source tools for performance management. It offers a host of features like data integration and procession. The tool is compatible with operating systems like OS X, Linux and Windows. This is another leading open source big data analytics tool. The tool provides faster processing of data and enables simplified predictive analysis. It also helps in applying machine learning and advanced analytics for better understanding of the business data. A file system provides and overall structure to a big data set. This structure helps in converting a data set into simplified data, that can then be analyzed. 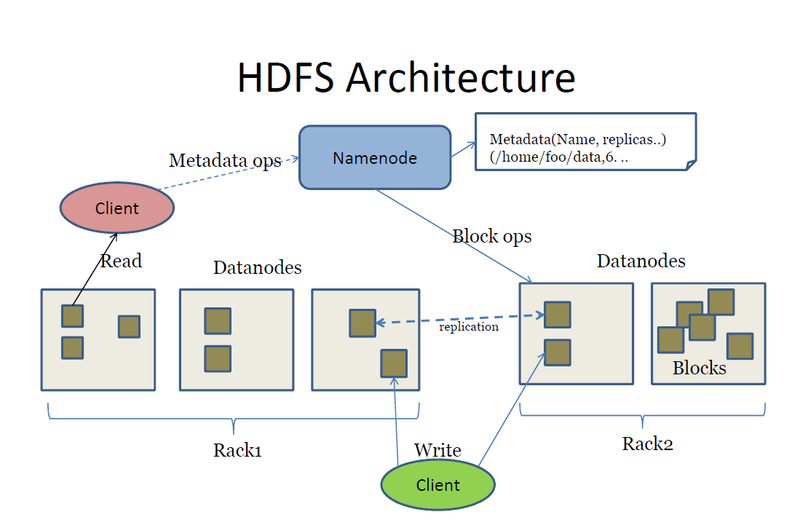 The Hadoop distributed file system is the key data storage system for Hadoop. The tool is compatible with OS X, Linux and Windows. Transfer of large data sets is an important aspect of big data sets. 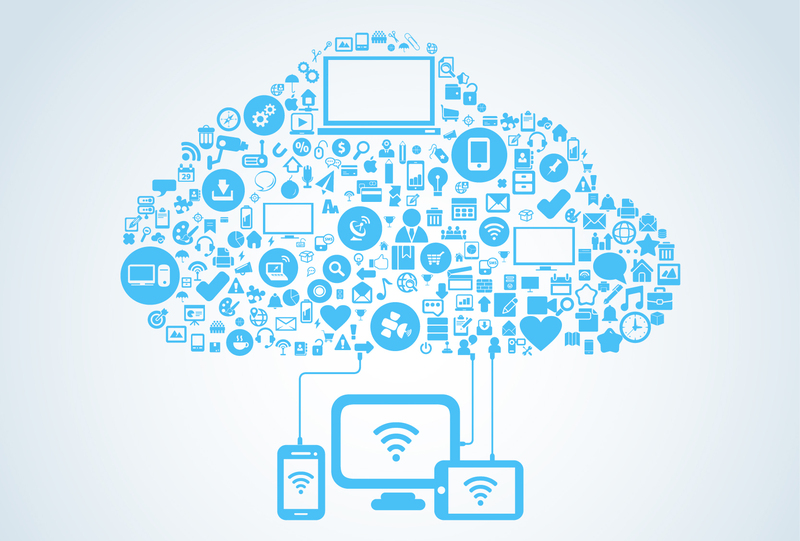 Solr is a highly scalable and reliable tool for big data file transfer and aggregation. It makes the search and navigation of large data set simple and less time consuming. Chukwa is an open source data collection system for monitoring large distributed systems. It is built on top of the Hadoop Distributed File System (HDFS) and Map/Reduce framework and inherits Hadoop’s scalability and robustness. Chukwa also includes a ﬂexible and powerful toolkit for displaying, monitoring and analyzing results to make the best use of the collected data.